Honda Florida. 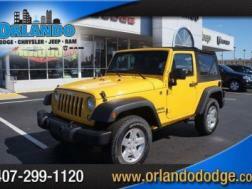 1 Owner, One owner, Clean accident free carfax, Leather, Sunroof, and Navigation. 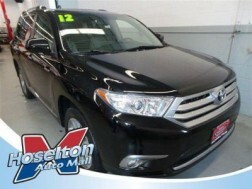 Pilot EX-L Navigation, 4D Sport Utility, 3.5L V6 SOHC i-VTEC VCM 24V, 5-Speed Automatic, 4WD, Crystal Black Pearl, and Leather. 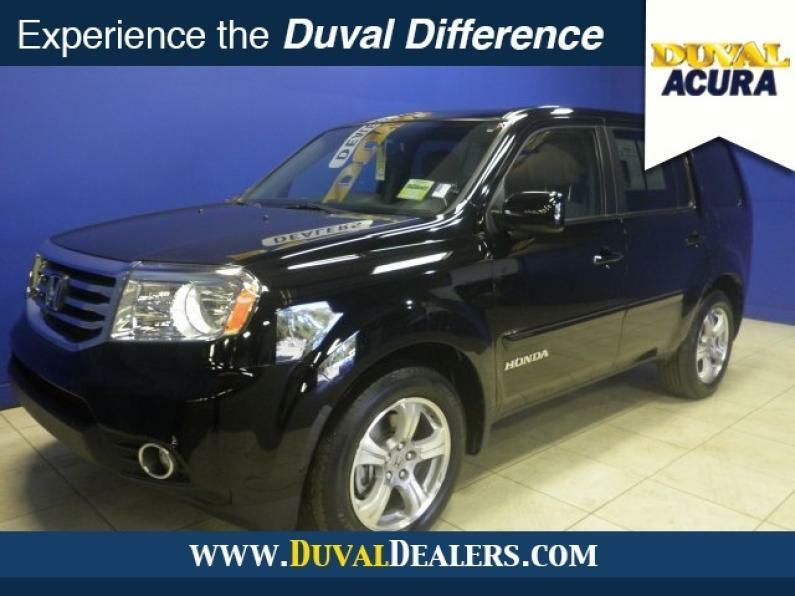 Your quest for a gently used SUV is over. 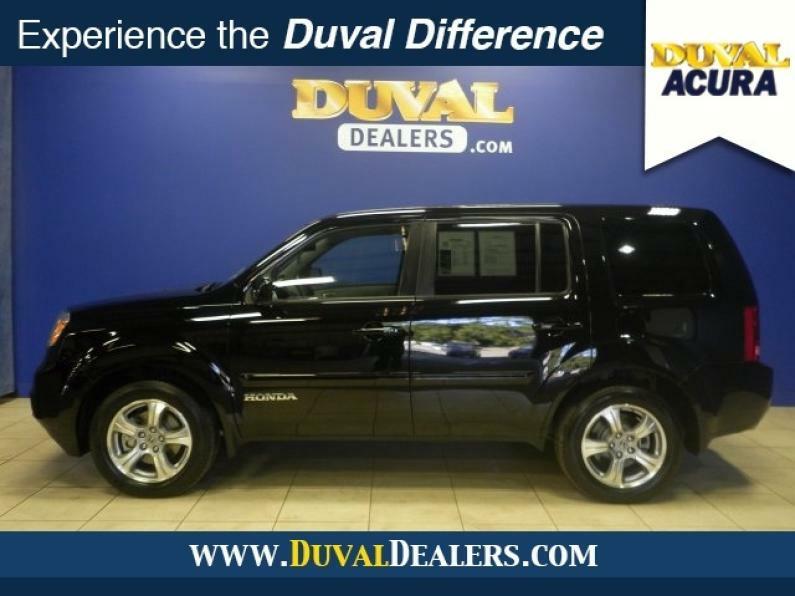 This attractive 2013 Honda Pilot has only had one previous owner, with a great track record and a long life ahead of it. Take some of the worry out of buying an used vehicle with this one-owner gem. 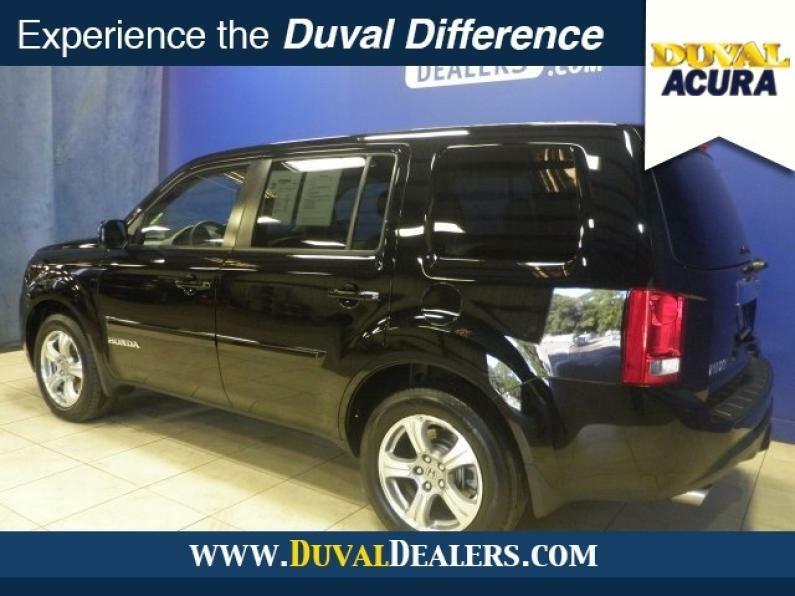 At Duval, we want you to have confidence in buying an used vehicle. That is why we offer No Bills for the Basics. This is a 3 Month Protection that includes 3 months of tire replacement / repair, 3 months battery replacement, 3 months brake replacement / repair, and 3 months of light bulb replacement. Our 90 Day preowned car protection also includes A/C and we also offer a 48 Hour / 300 mile Return Policy. Buy Preowned with Confidence at Duval Mazda at the Avenues. Prices are plus tax, tag, title and dealer pre-delivery service fee in the amount of $598.00 which charge represents cost and profit to the dealer for items such as cleaning, inspecting and adjusting new and used vehicles and preparing documents related to the sale. 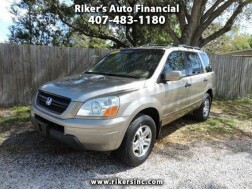 Autos usados Honda Pilot Jacksonville. 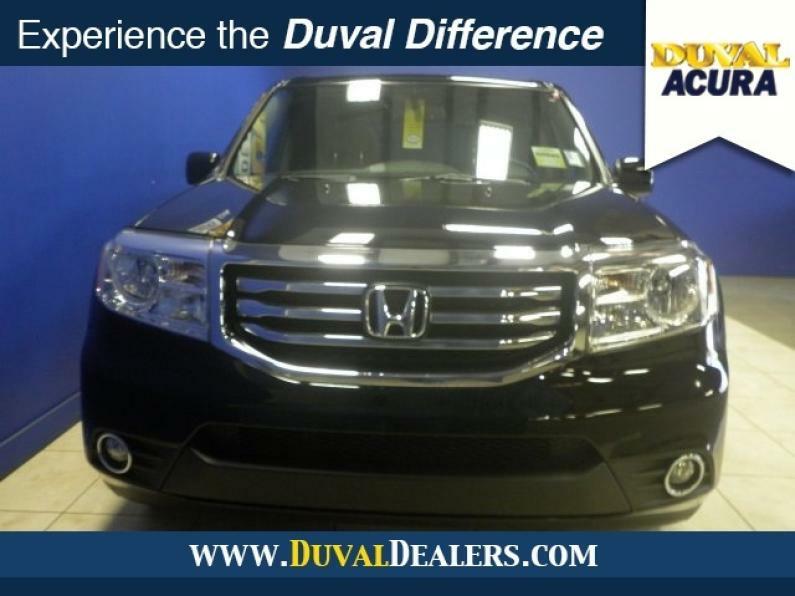 Used cars Honda Pilot 2013 SUV en Florida.Honda Pilot 2013. Autos usados Florida. Venta de autos usados Floria, Jacksonville. 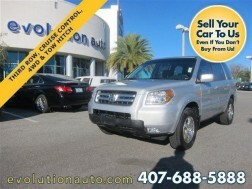 Venta de SUV Honda Pilot en Florida.